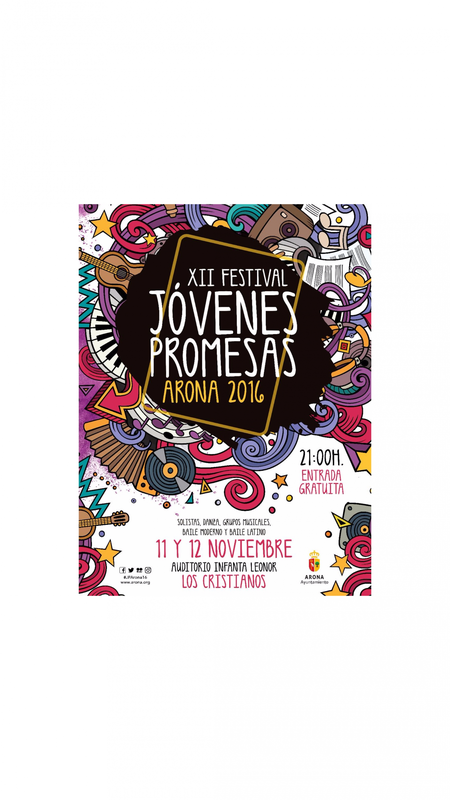 The Promising Youths Festival in Arona is a showcase of young talent between the ages of 14 an 35, in the form of musical groups, solo artists, modern and Latin dance and much more. The two day festival takes place at the Auditorio Infanta Leonor in Los Cristianos and begins at 9pm each night with free entry for anybody who would like to watch. Participants can still sign up providing they are not professionals in the category they are entering in and have not won any previous awards. There is a document on the website detailing the process for registration.